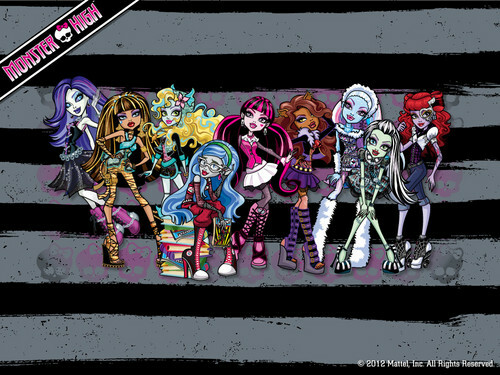 Monster High Ghouls fond d’écran 1024x768. Monster High Ghouls fond d’écran 1024x768. 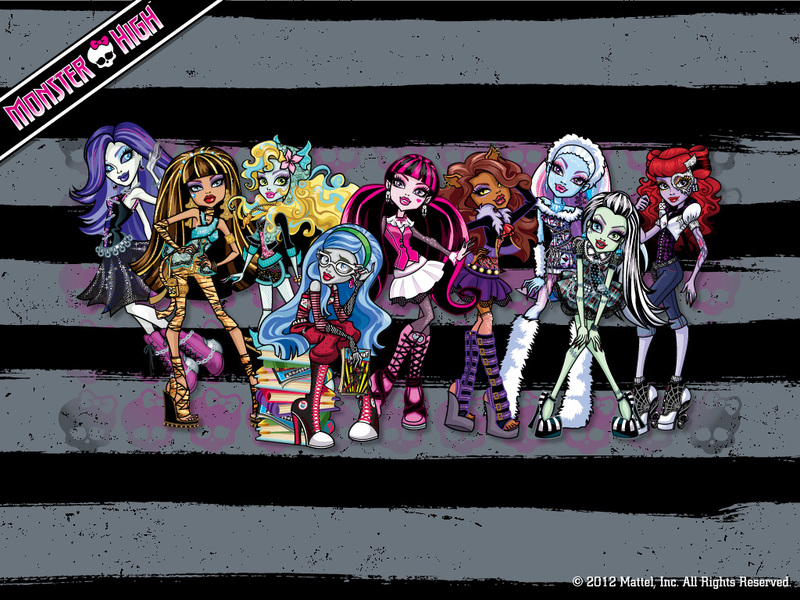 HD Wallpaper and background images in the Monster High club tagged: monster high ghouls. This Monster High wallpaper might contain signe, affiche, texte, tableau noir, tableau, and affiches.